International Ski Federation (FIS) President Gian-Franco Kasper has sparked further controversy after claiming it is easier to organise the Olympic Games in countries governed by a dictatorship in reference to the 2022 event being held in Beijing. 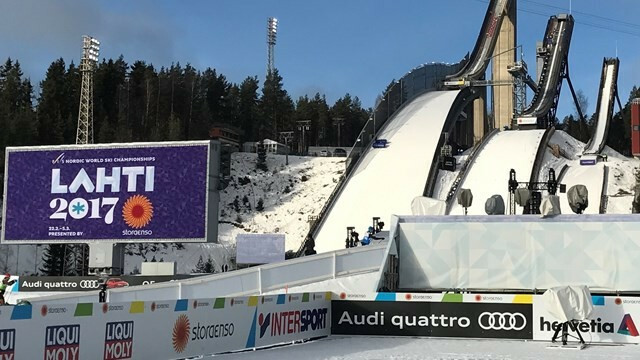 Gian-Franco Kasper, who in May last year was elected as President of the International Ski Federation (FIS) for the sixth time, used the metaphor of a litmus test as he contemplated his sport’s prospects in the wake of last year's Winter Olympic Games in Pyeongchang. Gian-Franco Kasper has been re-elected unopposed as International Ski Federation (FIS) President until 2022, with the official now set to serve in the role for at least 24 years. 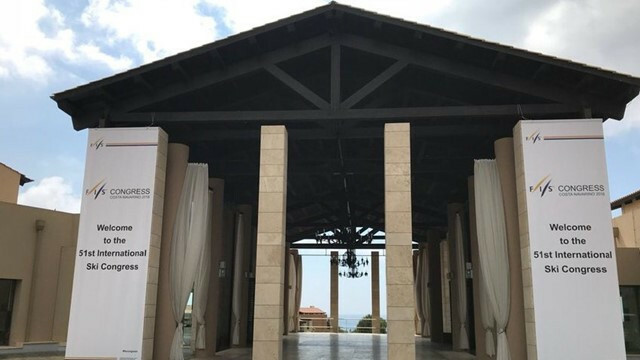 Four World Championship hosts are due to be announced tomorrow as the International Ski Federation (FIS) Congress continues in the Greek resort of Costa Navarino. 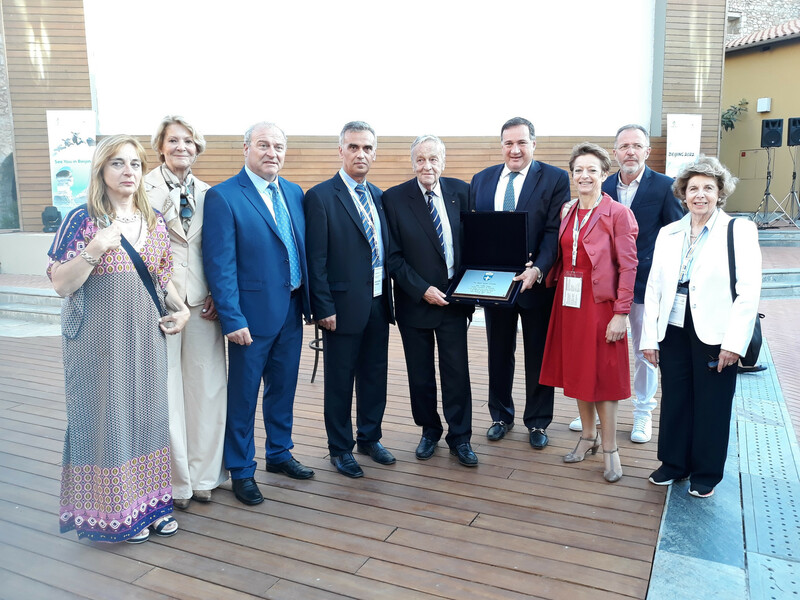 International Ski Federation (FIS) President Gian-Franco Kasper has been honoured by the Hellenic Olympic Committee (HOC). 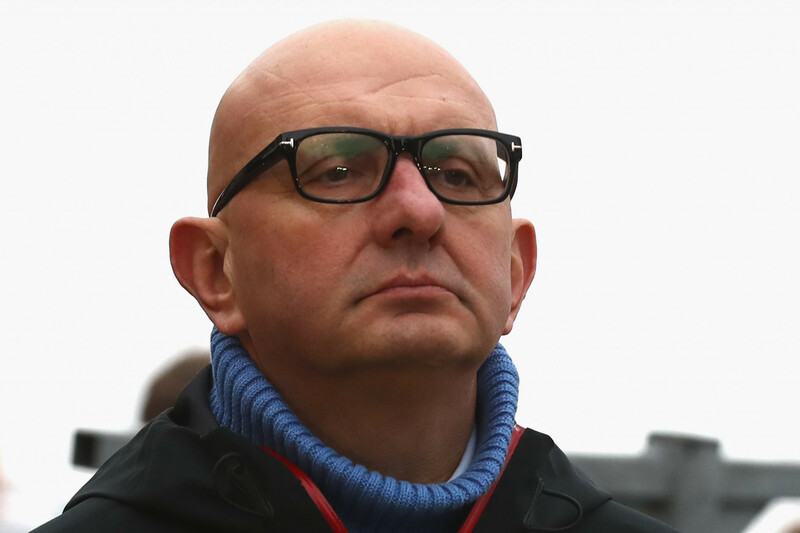 Gian-Franco Kasper is expected to be crowned as President of the International Ski Federation (FIS) for another four years at the organisation's Congress starting in Costa Navarino tomorrow. An International Ski Federation (FIS) decision to lift the suspensions of six Russian cross-country athletes disqualified from the Sochi 2014 Winter Olympic Games on doping charges has been questioned by the International Olympic Committee (IOC). International Ski Federation President Gian-Franco Kasper has admitted he does not expect many spectators to attend events at next year's Winter Olympic Games in Pyeongchang. International Olympic Committee (IOC) member Gian-Franco Kasper has played down fears American President Donald Trump will damage Los Angeles' bid for the 2024 Olympic and Paralympic Games. A meeting will be held between the Association of International Olympic Winter Sports Federations (AIOWF) and the World Anti-Doping Agency (WADA) next month in order to discuss the strength of the evidence about Russian athletes in the McLaren Report. 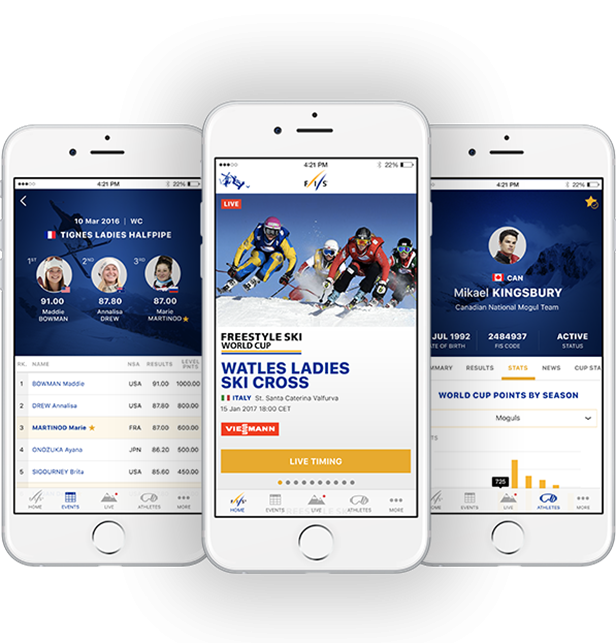 The International Ski Federation (FIS) has launched a new official mobile application.